p.s. also noteworthy, they had an augmented reality aspect to their press materials! 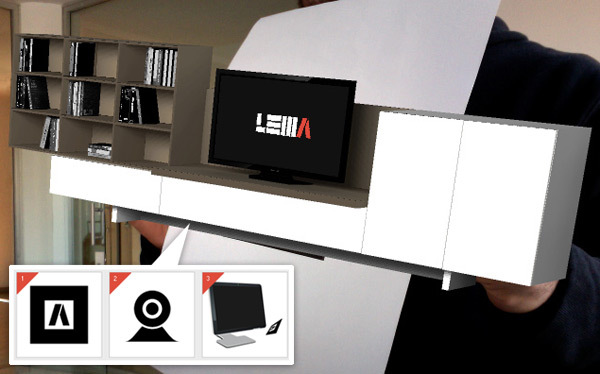 Check it out here: LEMA T030 Augmented Reality ~ you can print it and spin it around yourself even! 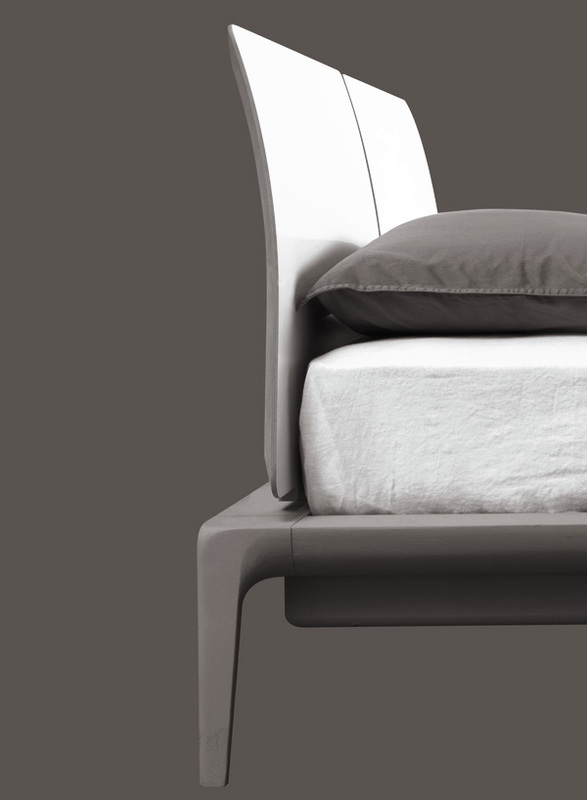 Based in the heart of an area in Northern Italy which is world famous for the production of furniture, LEMA designs and manufactures furnishing systems aimed at making space more comfortable, rational and efficient. 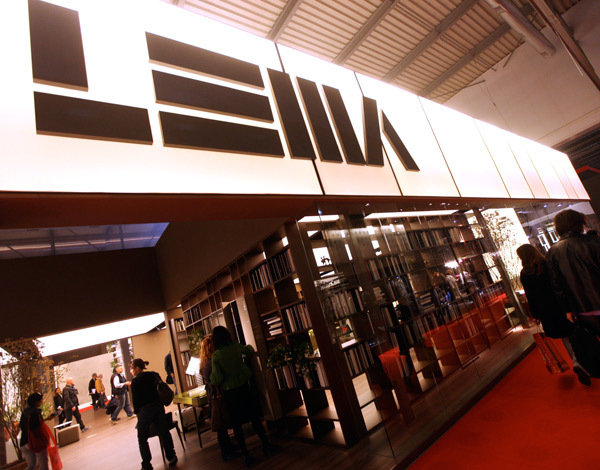 LEMA is one of the very few furnishing companies which operates an integrated production cycle, from the cutting of the panels to the preparation of the wood veneers, the lacquering and the personalization of each piece. 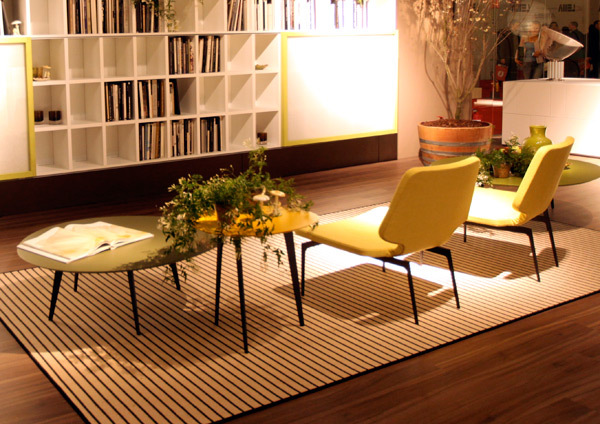 It’s associated with the great contemporary designers such as Piero Lissoni, their art director. 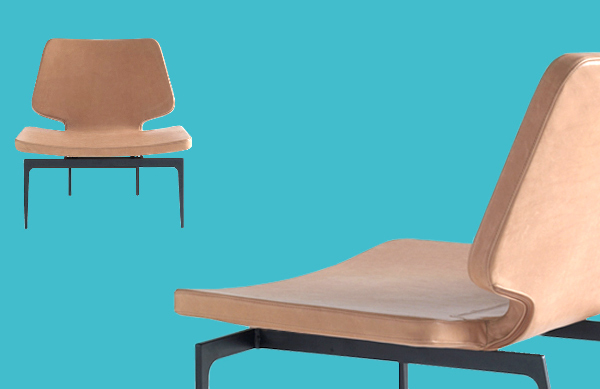 “Noemi”, a bed designed by architects Marelli and Molteni, expresses a formal synthesis in which the horizontal plane of the bed merges with the vertical supports, the frame all in one with the legs, plus the twin curved panel head board makes for an item of refined taste. 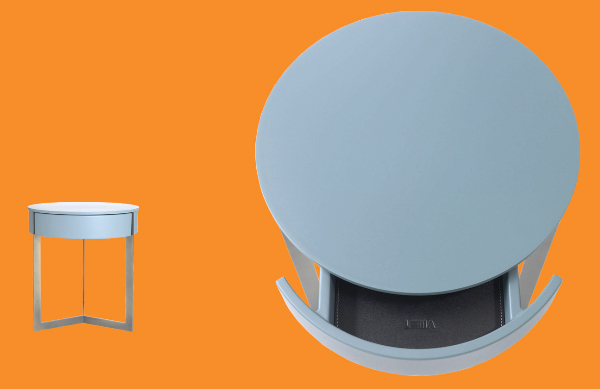 “Sign” is a little round table designed by Studio Kairos, it features all the same color finishing LEMA offers and also has a nice little drawer. 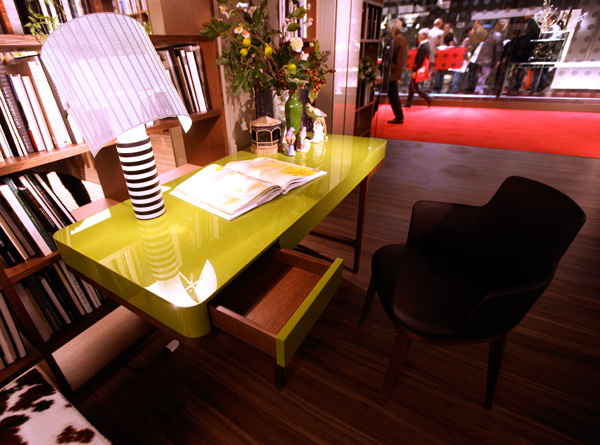 “Victor”, designed by Roberto Lazzeroni is a writing desk with a dark oak or tobacco oak structure. 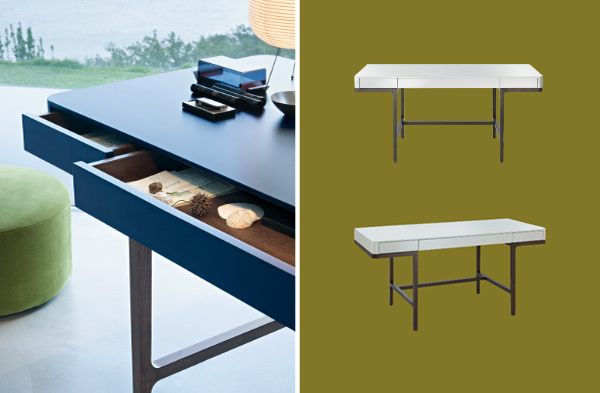 The top has 3 drawers (fitted with a soft closing system), and is available in both gloss or matte “Lemacolortrend” colours. “Werner” by Roberto Lazzeroni is an armchair with a soft yet essential shape, a pure,slim design, combining the modernity of the proposal with a veiled reference to the tradition. 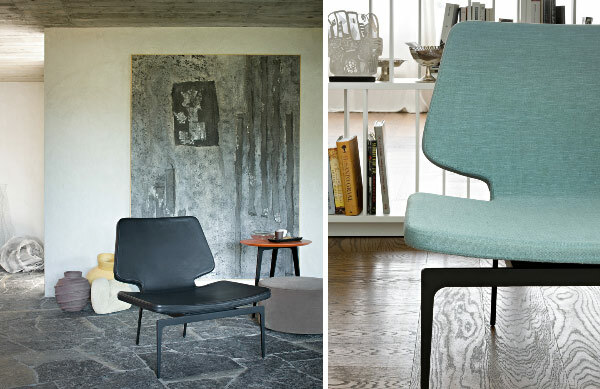 The body of the armchair can be covered in fabric or leather. 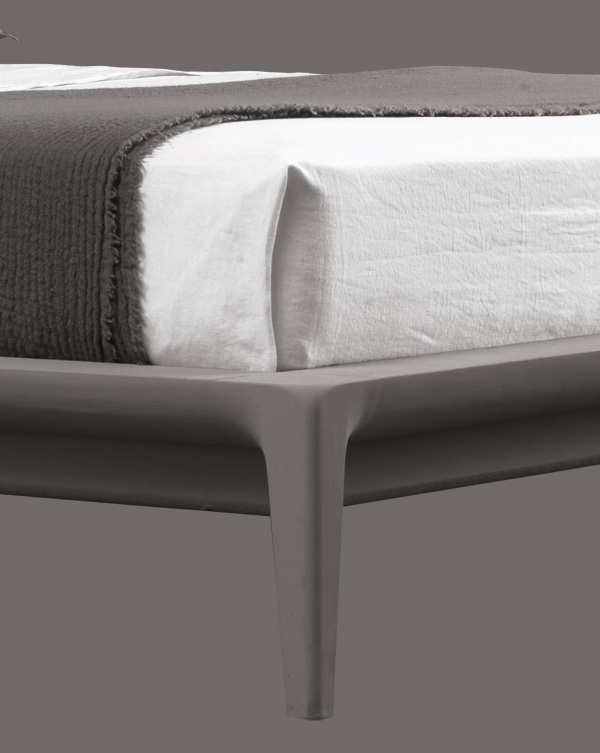 The supporting structure is metal lacquered black.